The rooftop fun is back!!! Looking for a different type of Shabbat experience? 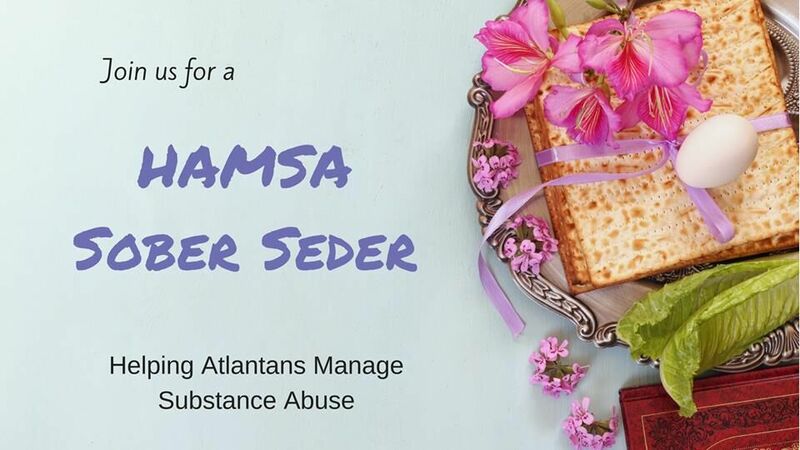 Join HAMSA (Helping Atlantans Manage Substance Abuse), InterfaithFamily/Atlanta and MVP Consulting for Sober Shabbat. Anyone who identifies as in recovery and their allies will find a safe space to connect and celebrate Shabbat with prayers, blessings and dinner. After dinner we'll head to the rooftop of Ponce City Market!